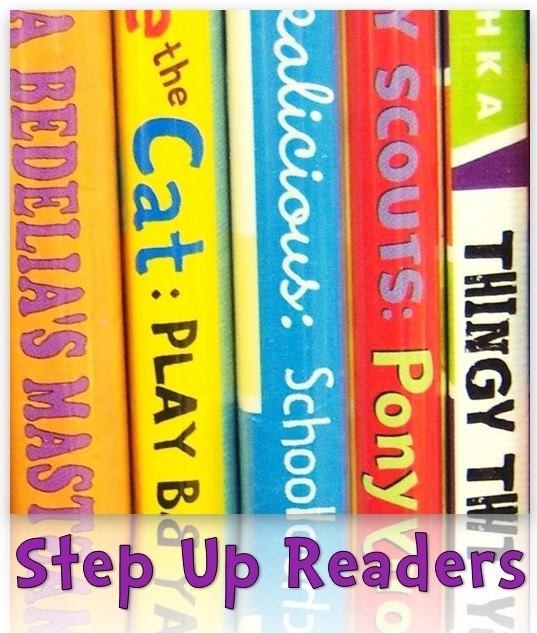 You don’t actually need to read books aloud to your children in order for them to benefit. Simply looking at and talking about books helps children love them! 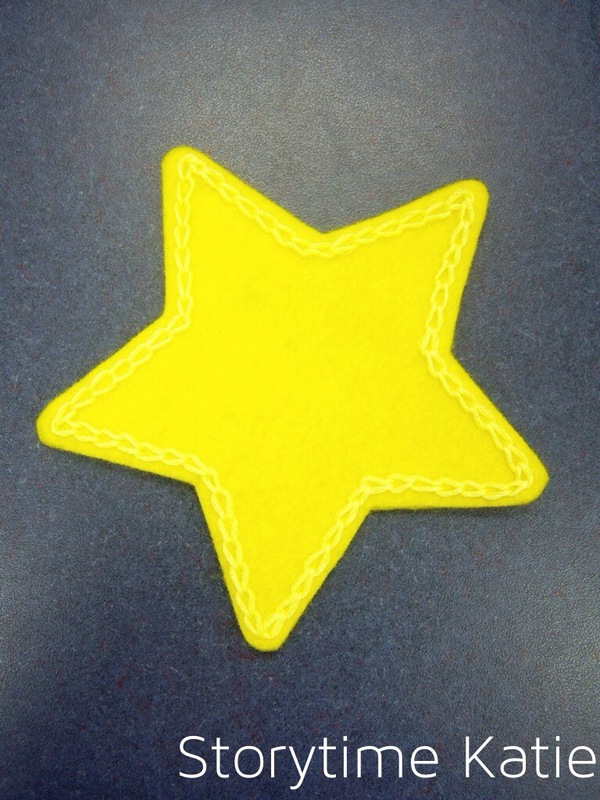 Since we were talking all about getting ready for bed and sleep, I decided to use one of the stars from my “Four Little Stars” set. Parents immediately got it and I threw in a surprise song of “Twinkle Twinkle” once I revealed it. 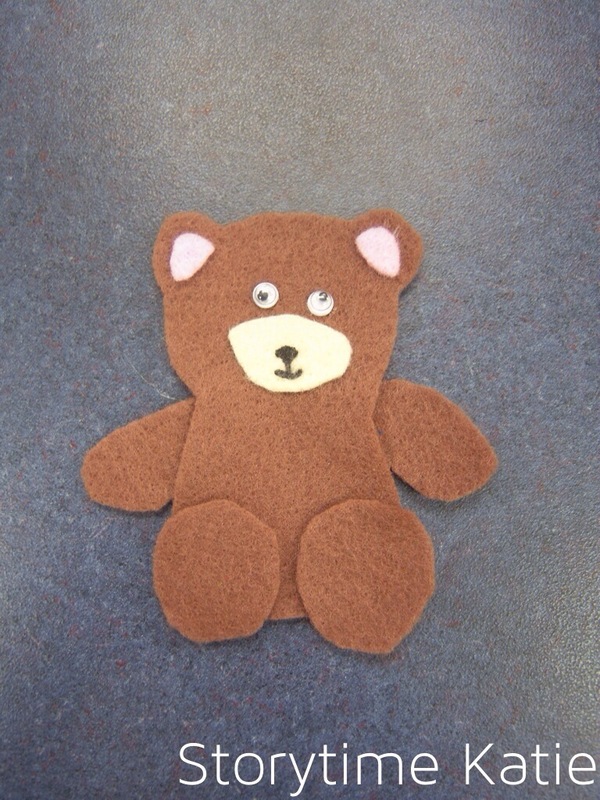 For this storytime, I had a co-worker come and in and observe how I do baby storytimes. I feel like I’ve grown so much in the past six weeks, I’m really glad she asked later on in the session rather than at the beginning. I introduced one of my best bounces this week: Tiny Little Babies. The group really enjoyed it and I think it reinvigorated storytime! We had a great session today. I love the book “Baby’s Bath” — each tab helps to turn pages. A lot of babies were turning their own pages for this one. And “Goodnight Faces” is such a crowd pleaser! I really think that peek-a-boo/mask/mirror books are some of the best things for this age group in storytime. Animal sounds are your baby’s first steps to saying words! I took the cow from my “Mrs. Wishy-Washy” set and kept her hidden, with her clean side showing. Now that this is the third week, the babies have started to anticipate the shape game and immediately walk up closer after we sing “Hands Are Clapping”. I love that they are excited about this game! There was a lot of really good animal sounds from my caregivers in this storytime. Quite a few babies answered back with their own sounds! This was the storytime where one of my families asked me to use some recorded music since my co-worker had done that in the past. It was an easy addition to add, so I did. I still dislike fiddling with the CD player though. I feel like it disrupts my storytime flow, but I’m sure I’ll get better with practice. Today’s group really enjoyed the Boynton title; I could tell that there were a lot of fans when some of the babies vocalized once I passed the books out. I have a helper baby in this group who loves to collect everyone’s board book copy. It’s the sweetest thing ever, but I have to be careful that no one bursts into tears if she takes their book. Babies love to look at faces. In fact, they will focus their attention on faces longer than they will focus on anything else. Read books with faces in it! I temporarily taped the moon and star from “The Very Hungry Caterpillar” together to represent the entirety of baby’s day. 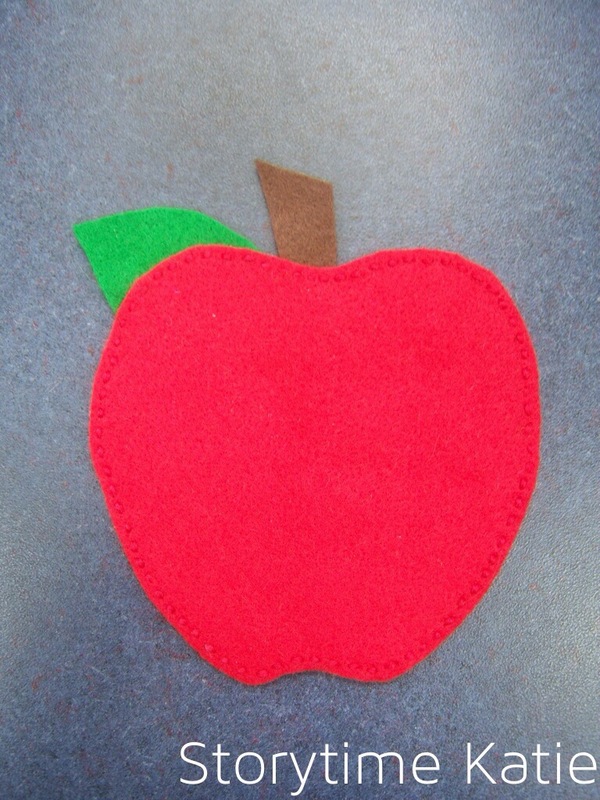 I also like that these are fairly simple shapes and also simple words for babies to hear. It’s a bit abstract, but it got the job done! I was so unbelievably nervous to do my very first baby time. I truly, truly had a great plan that was laid out to me by my co-worker. She spent a good deal of a day teaching me all the regular rhymes, songs, and bounces in her rotation and I had more than enough time to prepare. But still — that morning, I thought I might throw up. (True story: I get pretty bad “stage” fright.) But the babies welcomed me with open arms and caregivers were instrumental in making me feel comfortable and letting me settle in the routine. I left smiling from ear to ear. I was at PLA presenting, so another staff member filled in! I was already missing the babies! Baby storytime came as a complete and utter surprise to me. A week before the storytime session started (and two weeks after I had arrived at my new library), a co-worker had to pass baby storytime off to me for both the spring and summer session. For the spring session, I went off of her plan since I didn’t have a lot of time. For the summer session, I grew more comfortable figuring things out. I relied heavily on Brooke’s blog and Kendra’s blog and Jbrary to learn songs that I didn’t know or to substitute songs/activities I was more comfortable with. If I changed something from spring to summer session, I will note it in the write-up. Hi everyone! 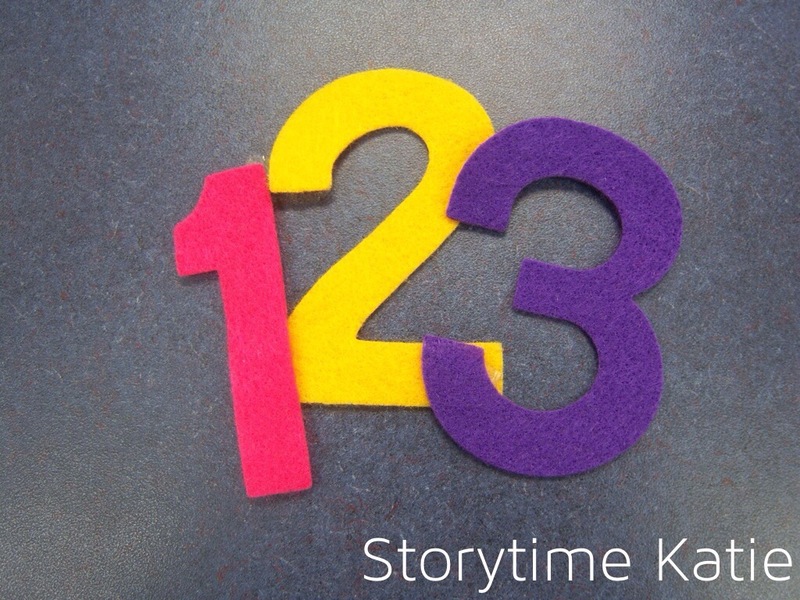 My name is Miss Katie and I’ll be leading the baby storytime class this session. I’d like to go over some guidelines with you before we begin. Because I’m used to working with small people, I understand that accidents happen — I have tissue, wipes, and paper towels on both sides of the room in case of accidents. Bathrooms are located on either side of the storytime room, please feel free to use the bathrooms and supplies as needed. We all want storytime to be a positive experience. 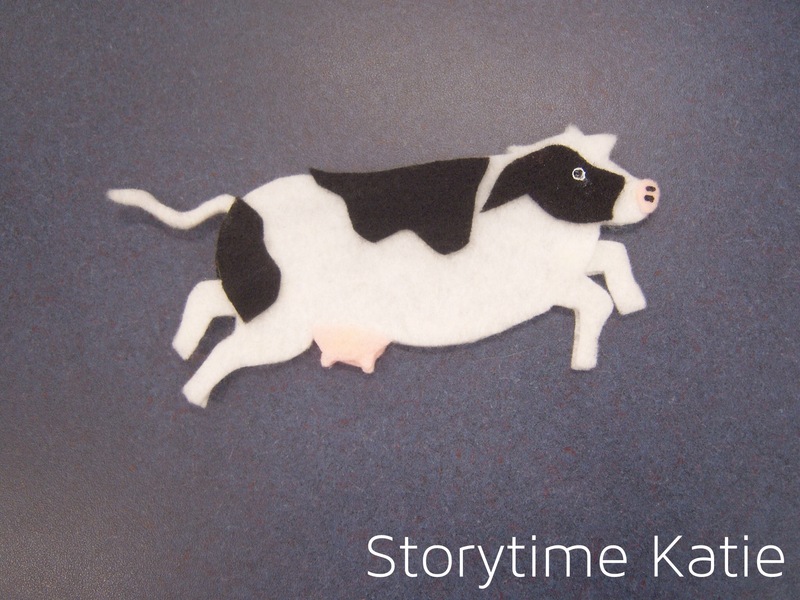 If your child isn’t feeling up to storytime, please take them outside of the storytime room. You can always come back in after they’ve calmed down or you can always try storytime on another day. I’m okay with movement, but I would like to point out two areas that I need you to keep your child clear of: the area by the door and the area right in front of me. They don’t have to sit down, but they do have to leave these spaces. Since this is a lapsit program, babies may not be able to fully participate in the motions and fingerplays during songs. I’ll provide modifications, but please do what is most comfortable for you and your child. Lastly, I use Baby Kate to model for you how to interact. Baby Kate weighs next to nothing so my gestures will be much larger than yours need to be. Again, do what is comfortable for you and your child. I learned this from the co-worker I took over for at baby time. I loved it so much that I also brought it to toddler storytime! This gives each child a chance to clap for themselves. It’s a great way for the whole group to learn names together and it doesn’t take too long with my classes capped at twenty baby/parent pairs. Typically, my library’s has a lot of extension activities planned, as well as 3-4 board books to work with a theme. We are lucky enough to have multiple board book sets, with 25 copies to pass out. My co-worker had planned to use different flannelboards, but for me it didn’t work in baby storytime. The only flannelboard I used is “The Shape Game” to introduce the theme. I used Melissa‘s “This Is Big, Big, Big” as the beginning of my closing routine. I also use it in toddler time! Young babies are fascinated with bubbles and older babies are using great muscles to reach bubbles and pop bubbles. It’s such a joy to watch them grow up and change how they interact with bubbles. And that’s the bones of every baby program. I had a wonderful set of plans to ease into babytime and I felt very thankful to be taken care of so thoroughly. In my write-ups, I’ll talk about what I actually used and what worked/didn’t. I’ll also likely talk about why I didn’t use some materials. As always, if I did a theme multiple times, I’ll write about all the sessions in the same post. 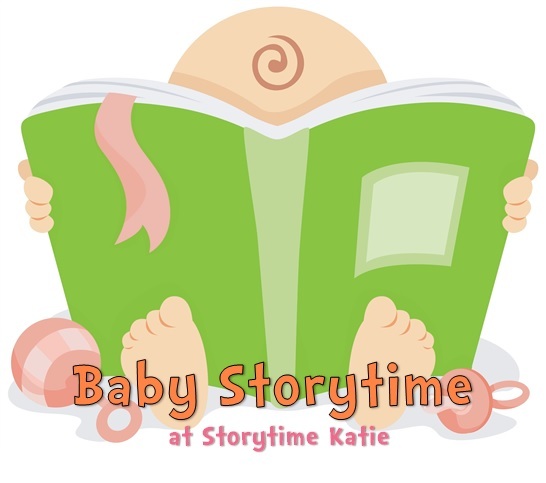 Look for a weekly baby storytime update starting next week!